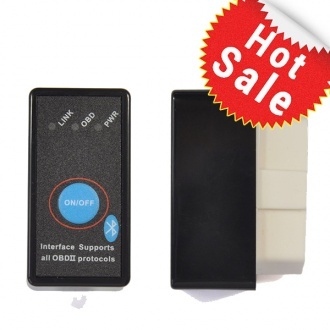 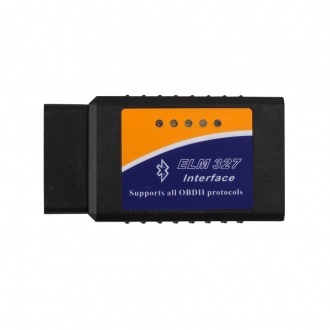 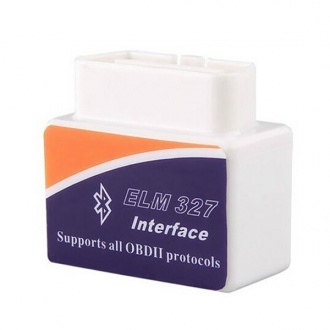 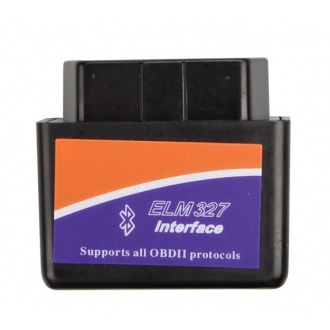 Description: USB ELM327 OBD2 Interface OBD Scan Tool V2.1 Works with all OBD-II compliant vehicles. 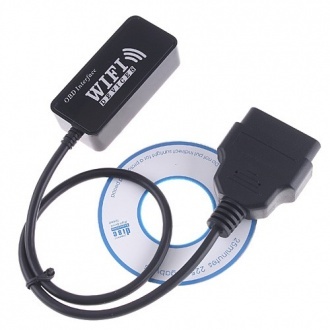 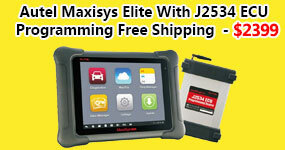 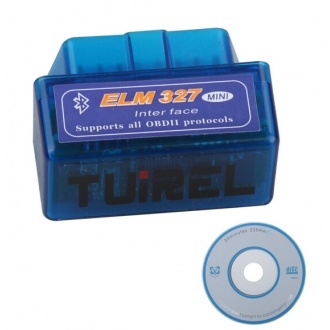 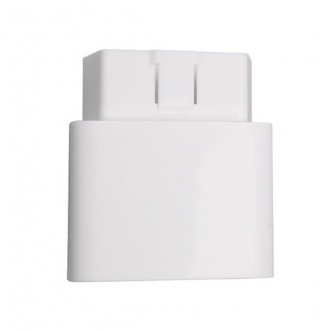 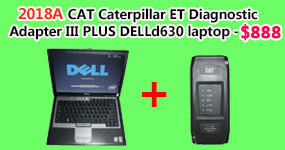 Description: MINI ELM327 bluetooth ELM327 is the newly developed wireless scan tool. 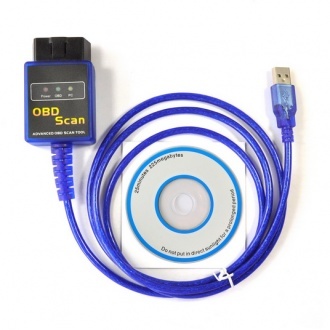 It supports all OBD-II protocols.Read diagnostic trouble codes, both generic and manufacturer-specific, and display their meaning (over 3000 generic code definitions in the database). 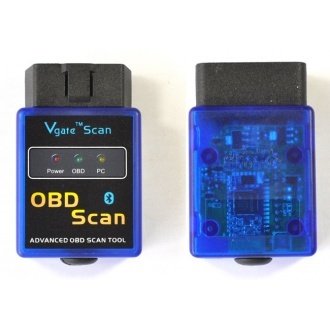 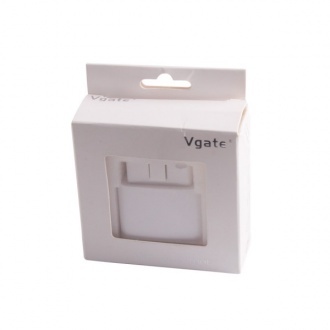 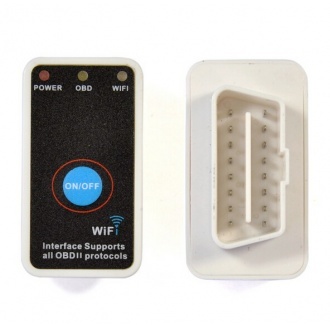 Description: VGATE WIFI OBD Multiscan Elm327 For Android PC iPhone iPad fully compatible with ELM327 V1.4b,faster than ELM327 four times or higher. 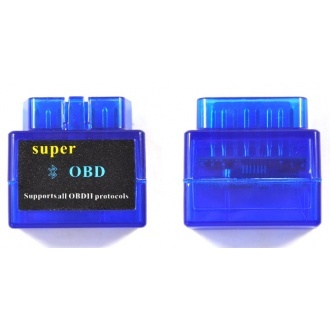 Description: Read diagnostic trouble codes, both generic and manufacturer-specific, and display their meaning (over 3000 generic code definitions in the database). 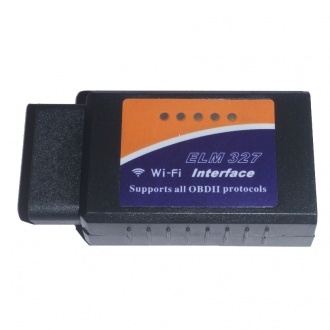 Description: This software compatible with ELM327 family,such as ELM327 Bluetooth,ELM327 USB, WIFI327 WIFI OBD2 EOBD Scan Tool. 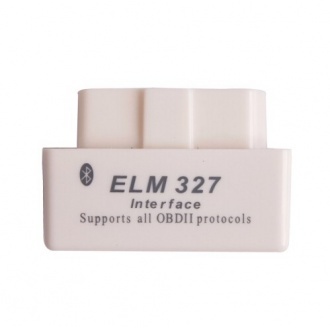 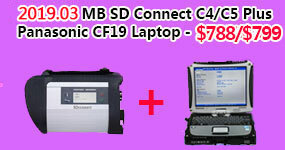 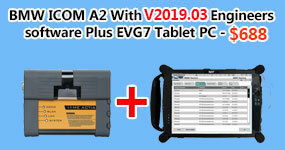 Usually,ELM327 only come with Demo version software.If you want to get the final software,you have to pay in addition.